Please vote by July 15th 9p EDT. 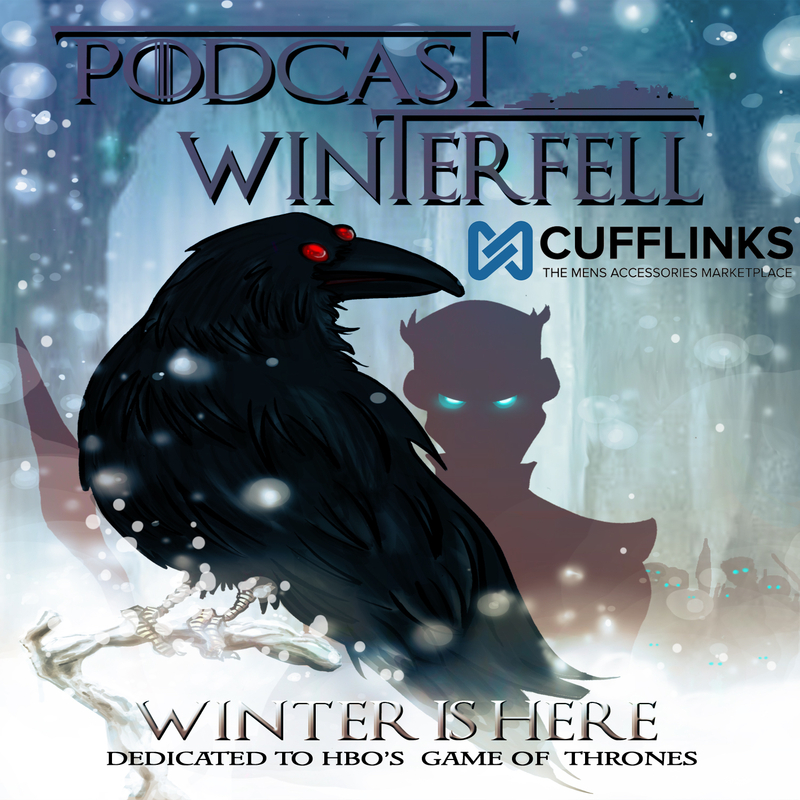 Matt will be handing out the Winterfell awards during one of the book review podcasts in July. Your vote(s) will determine the winners! My vote for Best Supporting Actor would be Tywin Lannister, played by Charles Dance! So says Friggen Italian! Thanks for doing this Matthew!! Your the best!